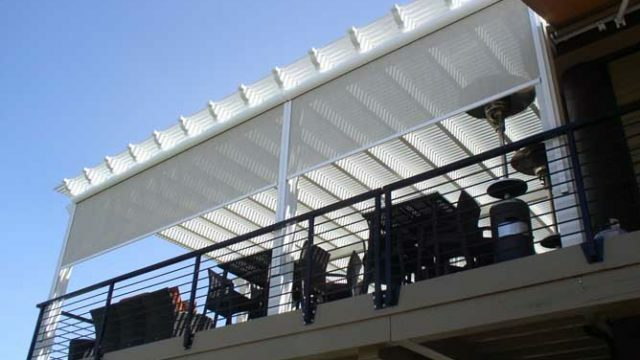 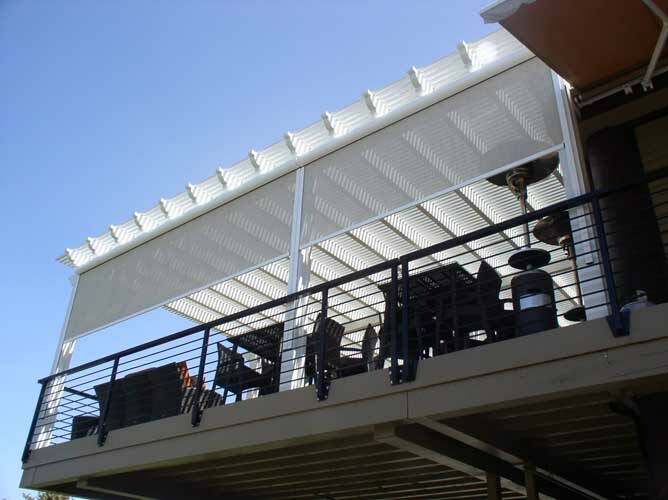 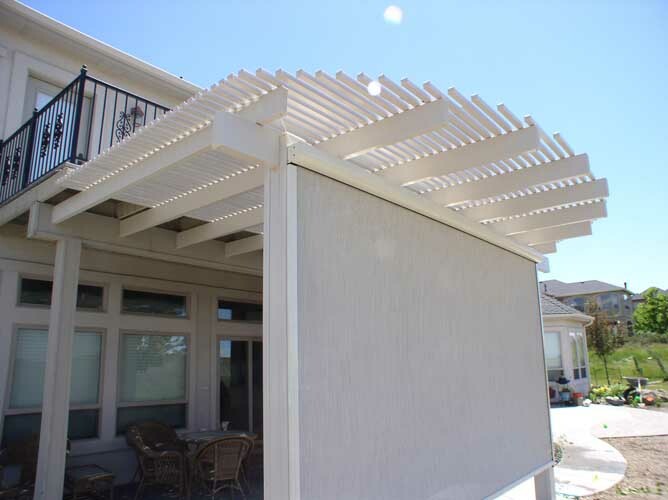 CoverTech’s Window Shades and Awnings are also available from CoverTech for maximum customization to meet your unique outdoor living needs. 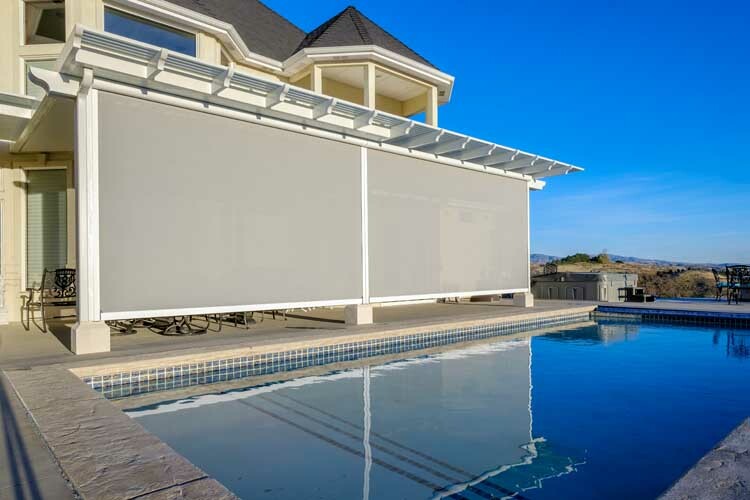 CoverTech Side-Retention Shades systems come in a variety of colors, weights and sun reducing capabilities. 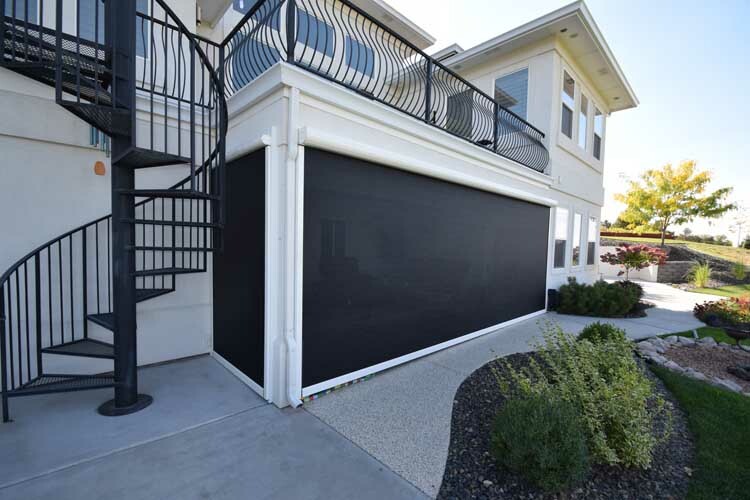 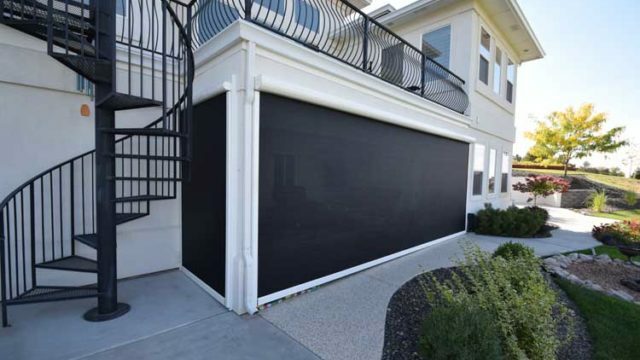 They are designed for use in exterior applications, and to withstand weather – including Idaho winds up to 70 miles per hour. 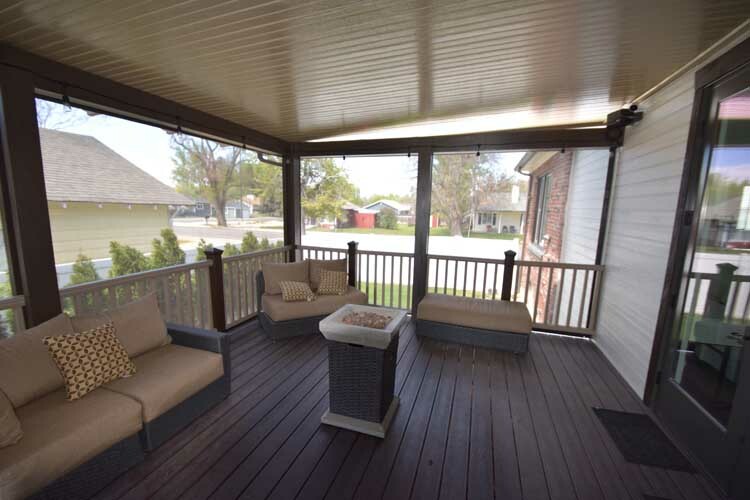 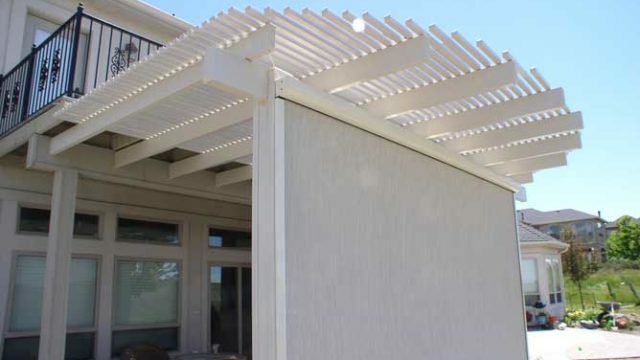 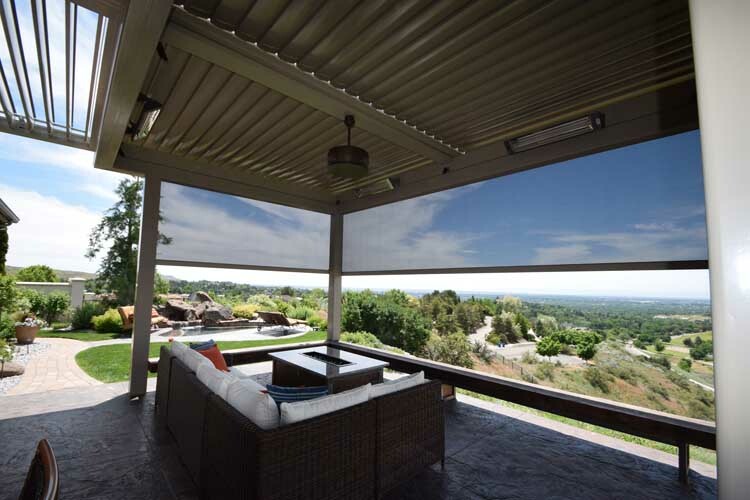 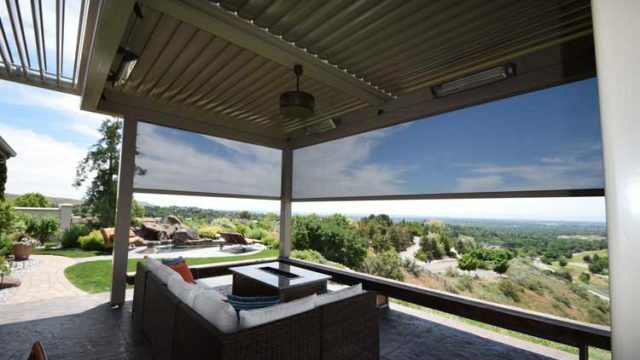 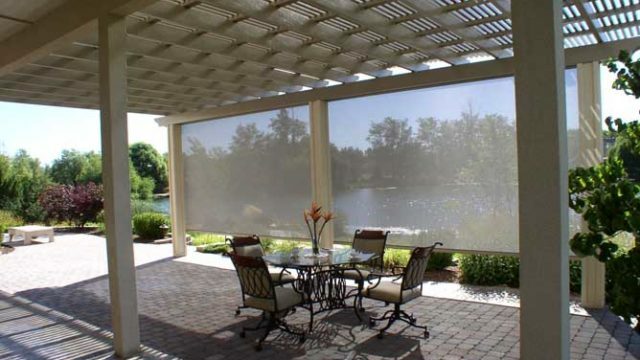 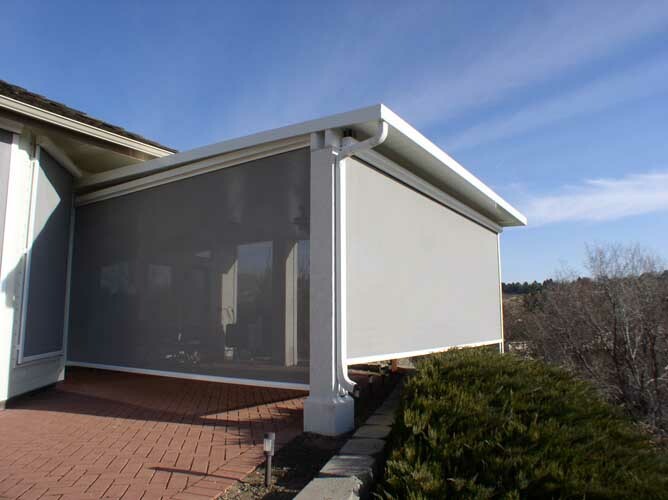 With the touch of a button, our SRS™ Side Retention Systems provide shade, energy savings, and ventilation. 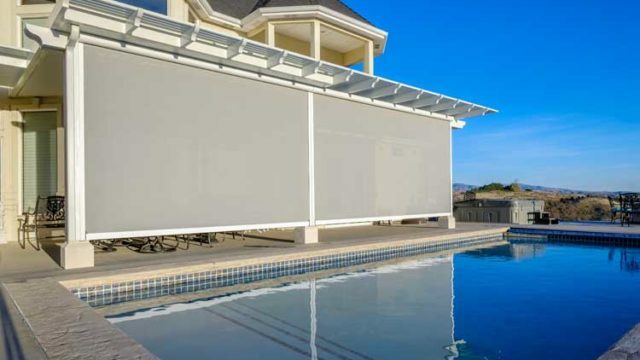 Each screen is made to order, so you get exactly the options that suit your home and lifestyle. 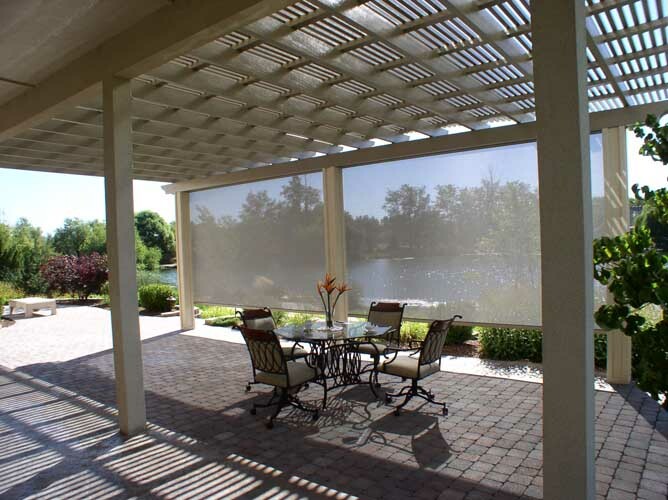 Looking for custom window shades or awnings? 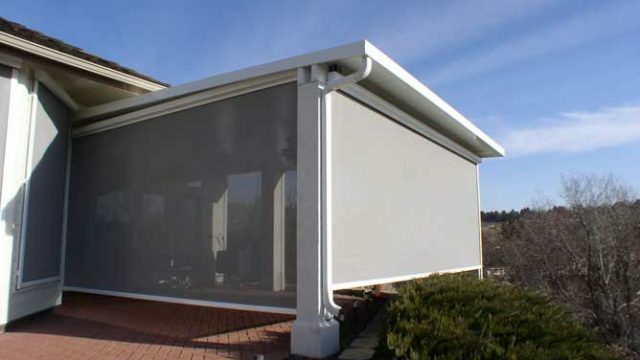 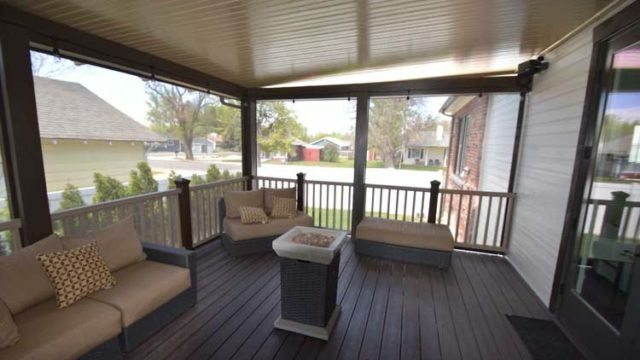 CoverTech's designers are here to help with the perfect solution for your home.